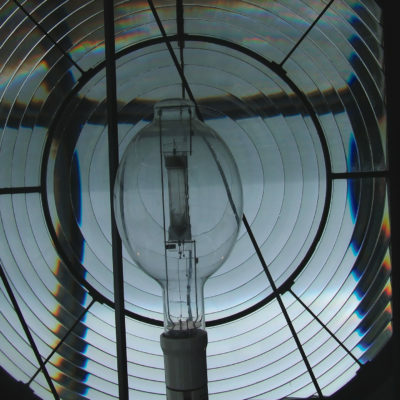 See the journey of one of the world's rarest lighthouse optics. 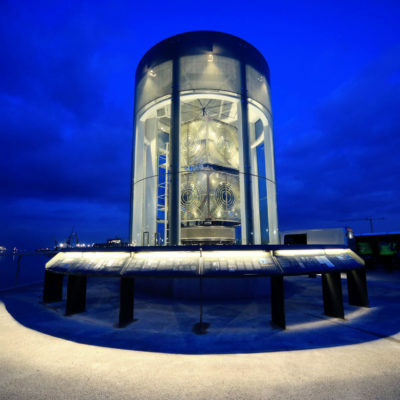 The Great Light is one of the largest optics of its kind ever built in the world, and is around 130 years old. 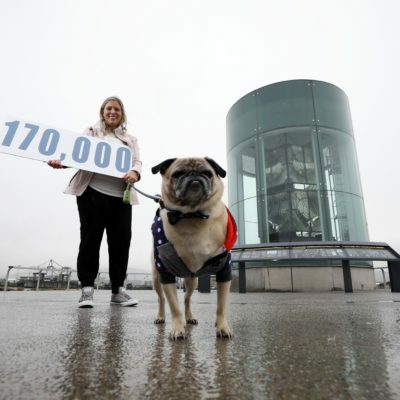 Weighing 10 tonnes and measuring 7 metres tall, the optic is a unique maritime heritage object with significance to Belfast's economic, maritime and industrial past. It is totally irreplaceable and is an exceptionally rare maritime artefact. It produced one of the strongest lighthouse beams ever to shine - a truly GREAT LIGHT.